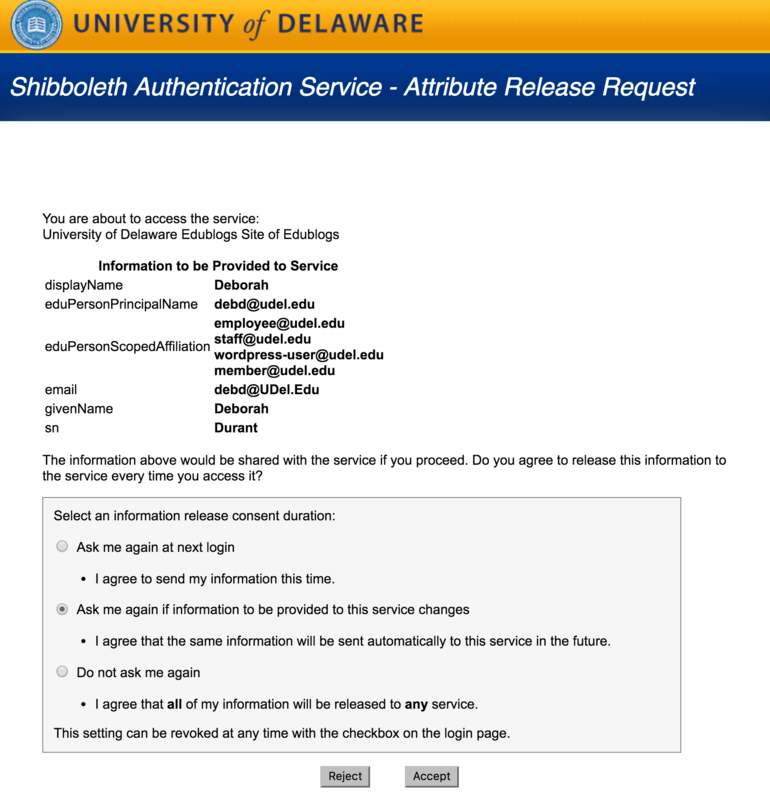 Log in to create your account on sites.udel.edu. Use your UDelNet ID and password (more information). After you log in for the first time, a site will be created for you based on your UDelNetID: http://sites.udel.edu/udelnetid. If you need a different URL, please fill out the site request form. University departments, units, faculty and registered student organizations (RSOs) can request a site with a custom domain or custom directory name. Fill out the site request form to start the approval process.